If you need a new aortic valve, age is the main factor when choosing which type to get. Q. I'm 66 and will be having my aortic valve replaced soon. 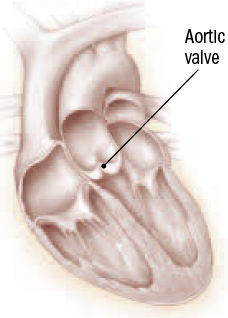 My surgeon suggested a tissue valve, but he also mentioned that I could get a mechanical valve instead. What are the key differences between these two choices?